It’s time to schedule your furnace safety check! The cold weather will soon be upon us. That means it’s time to schedule your furnace safety check! Last winter was incredibly mild! If you’ve spent any time in greater Cleveland, you know that this winter is going to be colder and we’ll have more snow than we had last year. 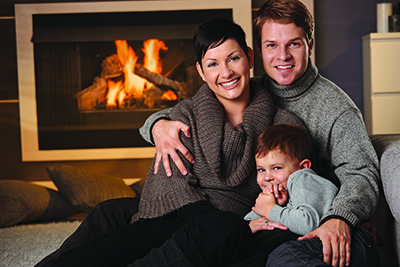 Now’s the time to schedule your furnace safety check. If you need a furnace or air conditioning upgrade, we’ll be glad to give you a FREE estimate. An American Standard high-efficiency furnace will save you money! If your furnace is more than 10 years old, it’s not nearly as efficient as the new models being offered by American Standard. And it’s costing you some serious money. Switching to a high-efficiency furnace can have a big impact on your energy consumption (and bills) while also helping to reduce your carbon footprint. Just need a furnace repair? No problem! Call us today for more information or for a furnace evaluation. We repair ALL makes and models. Schedule your furnace check up by calling 330-626-1676 today!